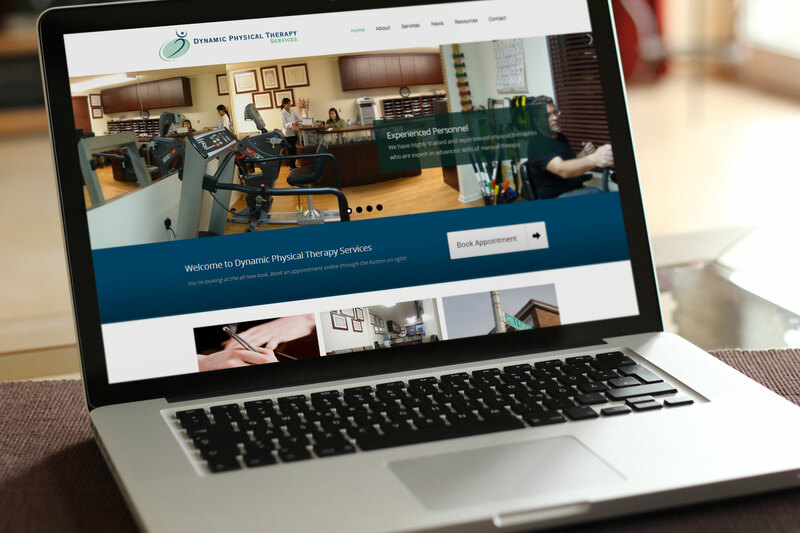 Dynamic Physical Therapy Services has many physical therapy clinics around New York, they reached out to us about three years ago seeking help to build an online presence. 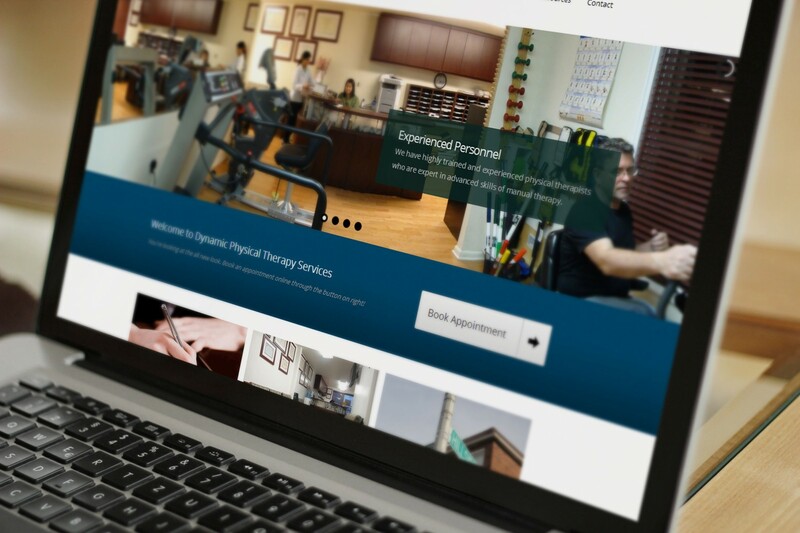 Essence Labs helped them get their first website running and helped them convert visitors into leads. 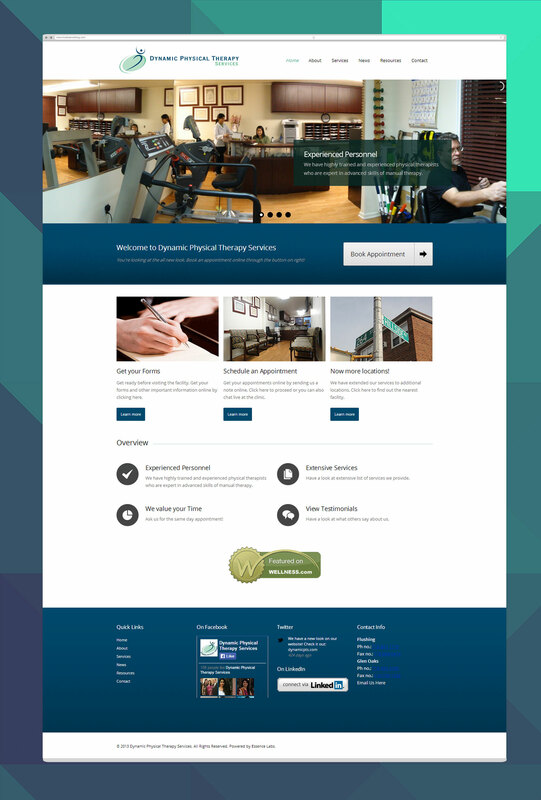 We were summoned once again late 2013 to give them a refresh since they had hit a milestone in their business.